NYC's Quentin Harris makes a return with a new single with regular vocalist cohort Jason Walker, titled 'Stronger'. A song that speaks of empowerment after moving on from a toxic relationship, it finds Jason belting out a heartfelt vocal over a soulful piano led groove, with brass stabs, harmonies and Quentin's Hammond production. Def Mix’s David Morales flexes his studio skills, delivering a pumped up Muscle Mix armed with a breakdown that's laced with strings and piano, aiming for those peak-time floors. Quentin Harris has possibly been a fundamental cog in the wheels of house music for many years with his deep and soulful sounds resonating around the globe's dancefloors. Having released two albums to date, 'Sac•ri•fice' and 'No Politics', his success has been built on the ability to straddle genres, with productions that sit between the soulful end of the Shelter and the tougher sound that many European audiences demand. Danny Tenaglia called it Hard and Soul and Quentin lives up to it. 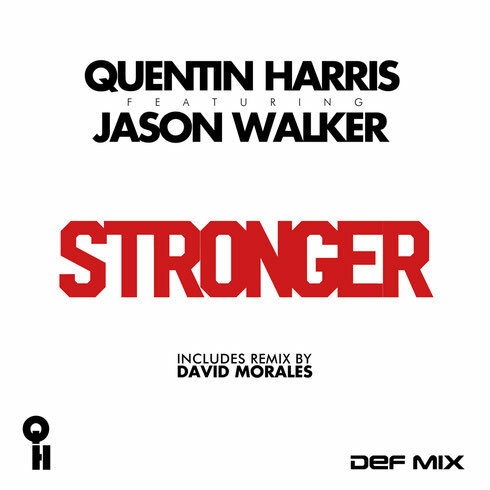 Quentin Harris: "There is a great quote that says ‘music is what feelings and emotions sound like’ and on this song what Jason Walker and I have created is a very personal testament to another quote that says ‘what doesn't kill us makes us stronger’. We had no idea of what we were going to make that day in my studio, but boy did he and I have something to say!" He is now part of the Def Mix family and continues to fly the flag with his blend of house music. 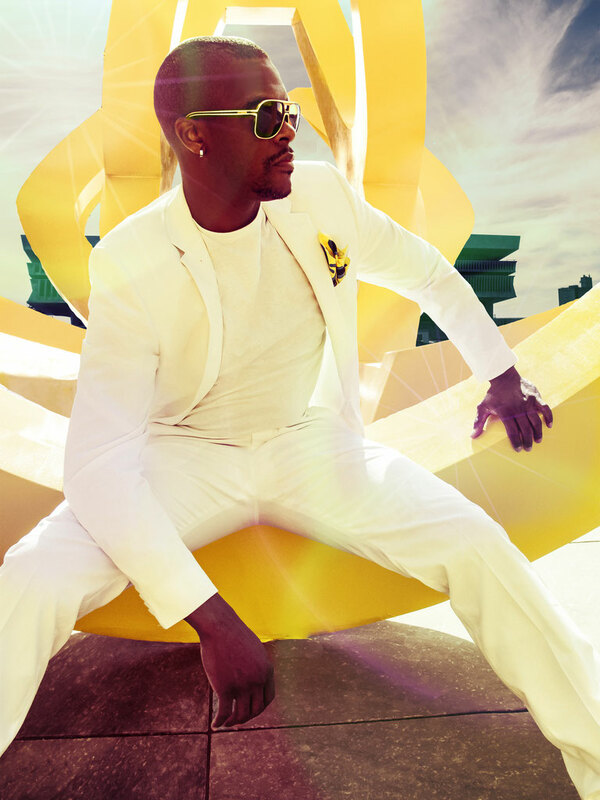 He has written and recorded with the likes of Monqiue Bingham, Robert Owens, Byron Stingily, David Morales, Ultra Nate, Jason Walker, Inaya Day and Joi Cardwell and has remixed Justin Timberlake, Mariah Carey, Femi Kuti, Blaze, Tortured Soul, Dennis Ferrer, Bah Samba, Black Coffee, Barbara Tucker and many more. In addition to 'Don’t You Forget About Us' from Mariah and ‘Not Like Crazy' by Jill Scott, one of his benchmark rubs was a sneaky re-production of Leela James’ 'My Joy' which was apparently a massive hit. After a small hiatus from the recording studio, he is now back with 'Stronger'. 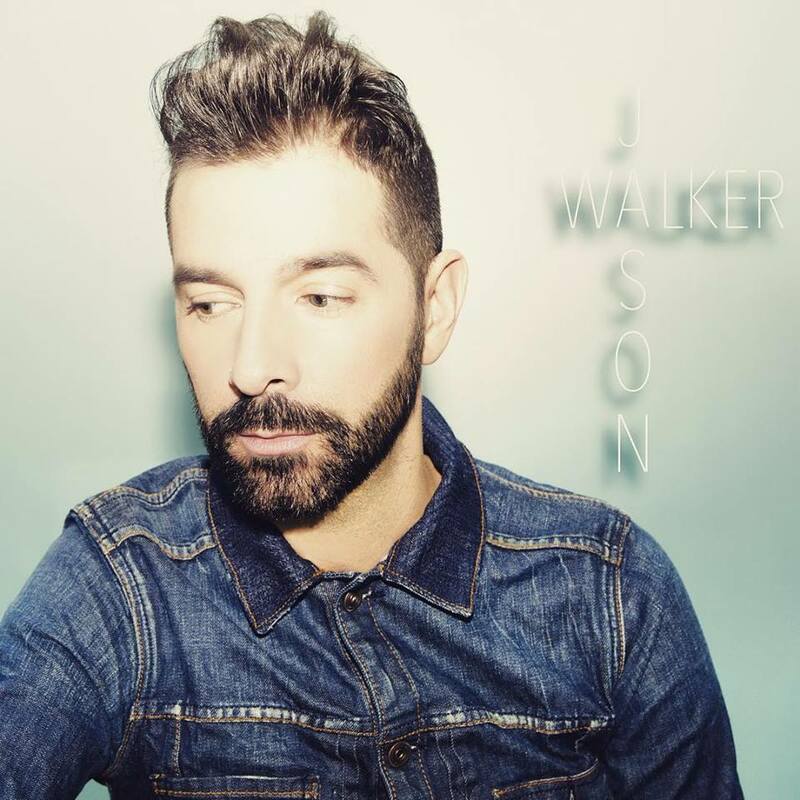 Singer-songwriter Jason Walker has recorded two albums 'This Is My Life' and 'Flexible' with Junior Vasquez, which spawned singles 'Set It Free' and 'Foolish Mind Games', which peaked at #1 on the Billboard Dance Chart. Since then he has gone on to work with producers Bimbo Jones, DJ Grind, Honey Dijon, Tony Moran, Lenny Fontana, Alex Peace, Brian Boncher, C-Rod and Quentin. Having worked extensively with Quentin on his projects, Jason has featured on singles 'Foolish Mind Games', 'Can't Stop', 'Circles' and 'Home'.